John Thomas and crew of Sea Fix WIN final leg with a total of 46 big, beautiful Costa Rican sailfish to take 1st in the 10th annual Los Sueños Sinature Billfish Series! Capt. 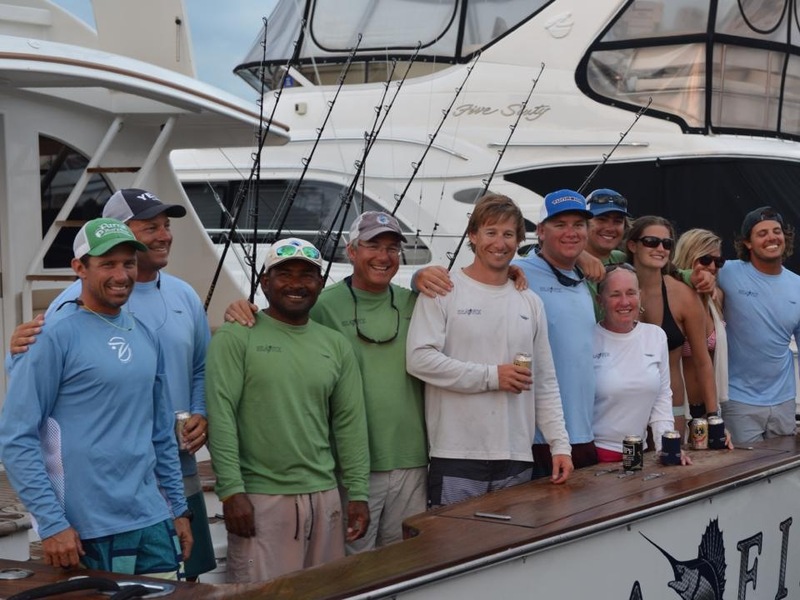 and crew of the Sea Fix takes 4th in the first leg of the Los Sueños Signature Billfish Tournament Series.